Our stout goes best with a comfy chair and a roaring fire. 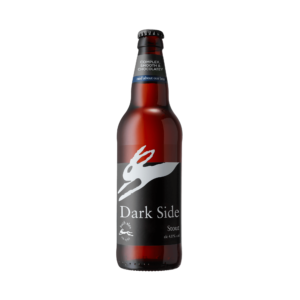 Dark Side is outrageously smooth with lots of brown toast, coffee and alluring smoky notes, as well as rich chocolate brought by the addition of cacoa nibs. Deliciously dark and complex with roasted malt flavours. The cacao nibs help make our stout luxuriously smooth.